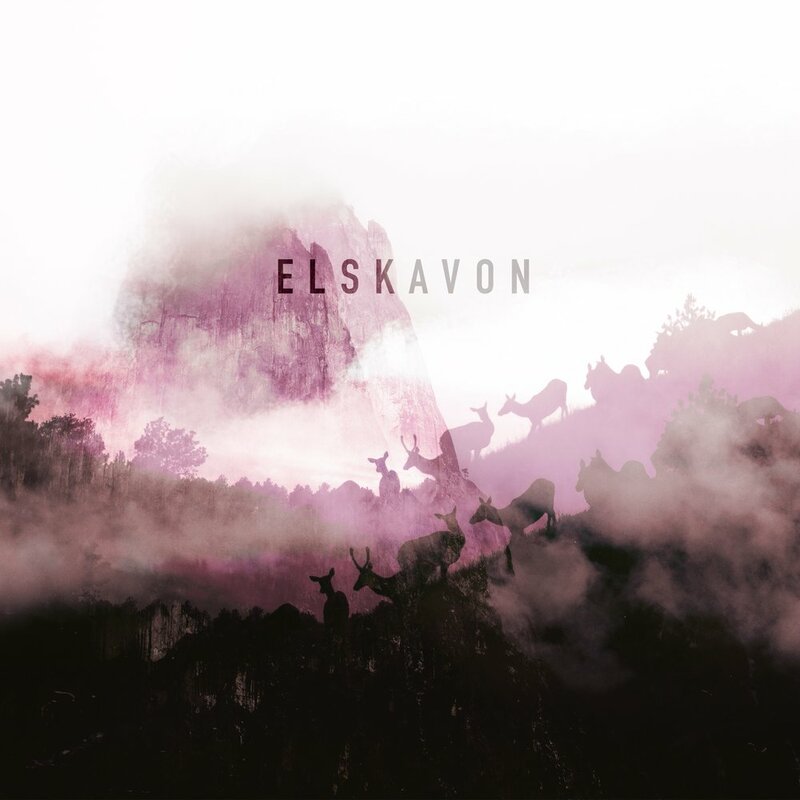 Skylight by Elskavon in an immersive and captivating listen from beginning to end. Every track is bursting with character and color, and the sonic layers of detail go too deep to fully appreciate with one play through, giving the album distinct replay value. The album’s tone is set beautifully with the opening track, Harvest, which tremors from glistening high guitar notes and skips down to a lower register, giving space for a voice drenched in reverb to sing haunting vowels. Progressing in this way, the track adds more textures from piano both bright and mellow in sound, and perhaps other stringed instruments besides electric and acoustic guitar. Altogether the track forms an immaculate quilt of wandering phrases which alone would be quite plain but together illustrate the accomplished hand of Chris Bartels, the man behind Elskavon. 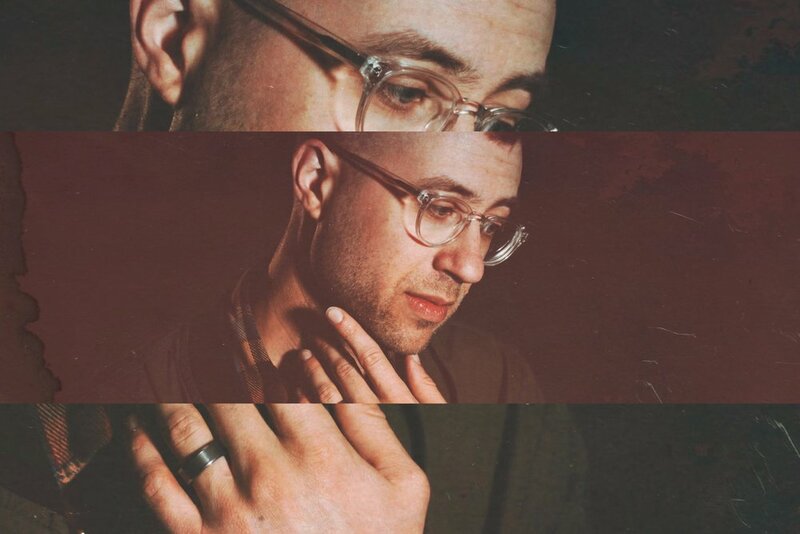 As Syna follows, more aggressive and booming bass frequencies are confidently explored, though only for a moment, offering a glimpse of a perhaps darker side of the compositions in Skylight. However, after a brief respite to the treble timbre, high fidelity strings and echoing vocals, the bass re-enters the song’s motif in an altogether major and bright tonal voice. Alongside picked guitar chords – a more tangible mechanic of music than we’ve heard from guitars so far in the album – Syna declares that the possibilities within Skylight are not solely passive and ambient. This same statement is repeated throughout the album every time a track might float too far in the direction of ambience, whether by a clear and driven piano melody, assertive orchestral strings holding a bowed note, or synthesized drums chopping out a determined rhythm. The beauty of this album lies in how delicately it skirts the line between the ambient genre and more active types of music. With an opener such as Harvest, one might be encouraged to lay back and perhaps even nap along to the tunes. But with the energetic atmospheres that lie ahead in the album, one might find this to be more of a challenge than expected. Elskavon has been creating music for years and has in the past generated three separate albums within three years’ time. Concerning Skylight, however, Bartels chose to spend more time with the music before sending it into the world. As he himself has called it, the album is “a labor of love” whose resulting quality of detail and composition is astounding. While the sonic atmospheres and purposeful drives of Skylight are noteworthy, the title track best exhibits another wonderful characteristic of the album – the power of storytelling through music. The track begins with a lighter section of the same ambience, though punctuated by clear vocals and quiet but persistent rhythmic synth chords. The song pauses midway, then blurs into a dramatic second section full of lush pianos, deep bass drum booms, and a more focal singing voice. Within the arc of this song can be felt the ache of love for family or a romantic partner, the sorrow of loved ones lost, the drive to accomplish personal goals or the striving to better ourselves for the good of those around us. The song is a gorgeous exploration of these intense emotions, all without directly implying any of them. 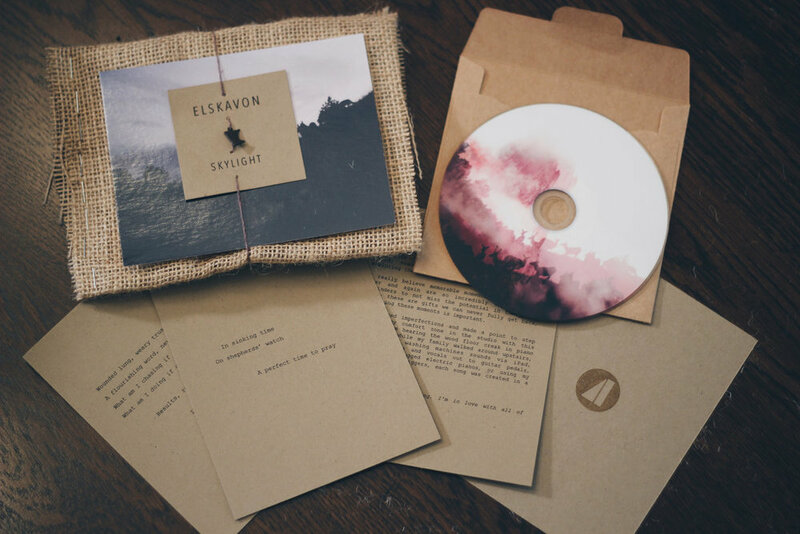 Skylight by Elskavon is a true work of art in the medium of sound, and Bartels’ patience and loving labor have paid off more so than he may realize. We can only hope that the next installment in Elskavon’s discography will be equally grandiose, but until then, it will be more than enough to relish every minute of Skylight as we wait. Purchase and stream Skylight on your prefered platform.